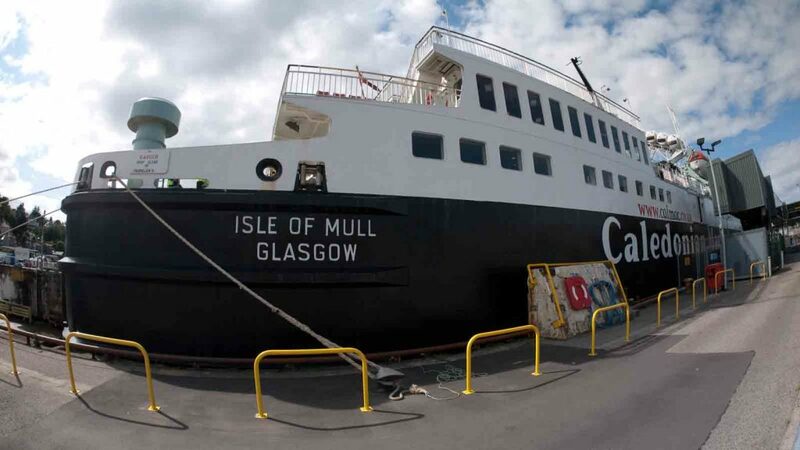 If you are planning on visiting Mull either for Business or Pleasure then you are going to need our Isle of Mull Ferry Timetables. Visit the Cal Mac web site for bookings. 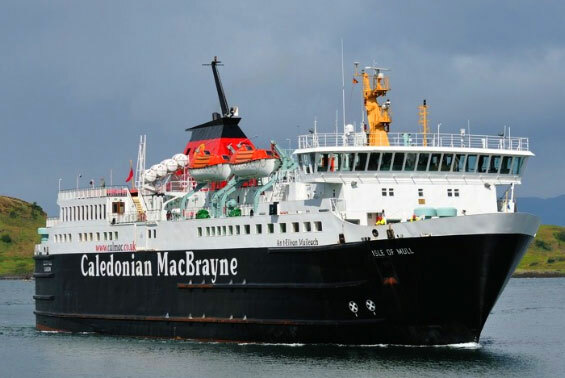 RET brings significant reductions in fares along with a simple and transparent fares structure which is fantastic news for the Mull community and visitors heading to Mull. leaving from Oban, Lochaline and Kilchoan on the main land. The biggest and main ferry terminal is in Oban, there are 2 ferries in service. From the South. – As you approach Glasgow take the M8 West around Glasgow, following the signs for Glasgow airport and then Greenock. Leave the M8 onto the A82 and cross the Erskine bridge. This route takes you along side Loch Lomond, from Tarbet on Loch Lomond continue on the A82 to Crianlarach and Oban OR take the A83 via Inveraray and Dalmally then take the A82 again for Oban. Its a 2 & 1/2 hour drive from Glasgow to Oban with an opportunity to enjoy some beautiful Scottish scenery. Oban – The gateway to the isles, where we catch the ferry to Mull (45mins), booking advisable.